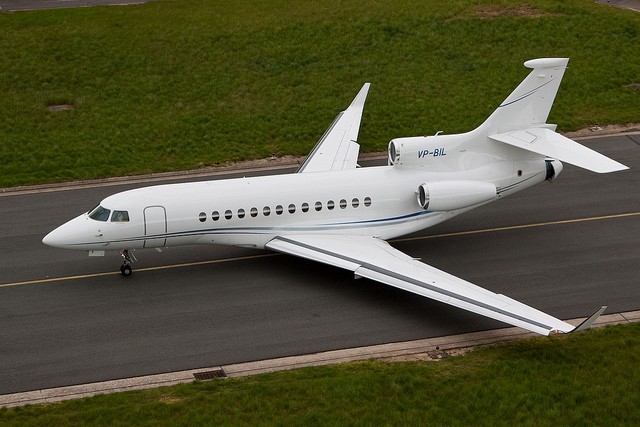 On May 26, 2011 all flights involving Dassault Falcon 7X jets were prohibited following the EASA’s issuance of emergency AD 2011-0102-E. This suspension is now lifted for certain aircraft as of June 16, 2011. The suspension of flight operations was considered to be an interim measure pending the outcome of an investigation into a serious incident involving an uncontrolled pitch trim runaway during descent. The initial results of the investigations are showing that there was a production defect in the Horizontal Stabilizer Electronic Control Unit (HSECU) which could have contributed to the cause of the event. One specific HSECU is potentially affected by this production defect. Investigations are continuing to confirm this cause. 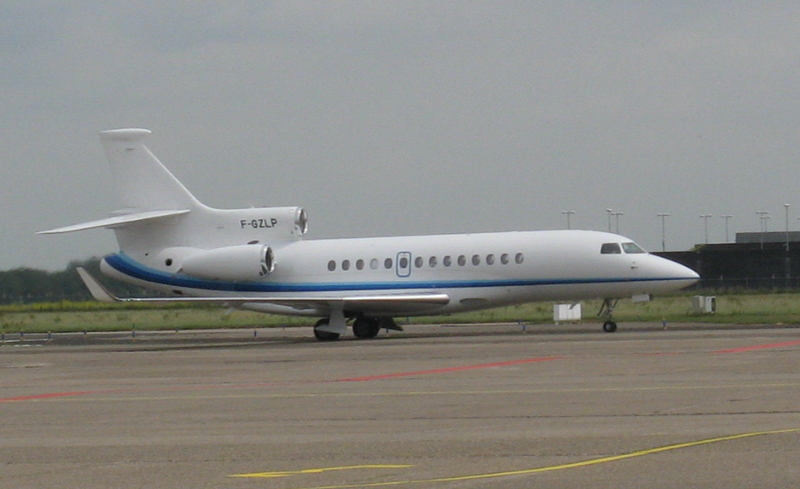 In the meantime, to allow re-starting flight operations and providing protection against further pitch trim runaway events, Dassault Aviation have developed two modifications which are implemented through accomplishment of Dassault Service Bulletin (SB) F7X-211. In addition, it has determined that the flight envelope must be restricted, compared to the original certified flight envelope. implementing an operational test of the HSTA electric motors reversion relays. For aeroplanes equipped with HSECU P/N 051244-04, the prohibition of flights is maintained. The U.S. FAA issues an emergency directive that will require operators of specific early Boeing 737 models to conduct initial and repetitive electromagnetic inspections for fatigue damage. This action will initially apply to a total of approximately 175 aircraft worldwide, 80 of which are U.S.-registered aircraft. Most of the aircraft in the U.S. are operated by Southwest Airlines. The FAA airworthiness directive will require initial inspections using electromagnetic, or eddy-current, technology in specific areas of the aircraft fuselage on certain Boeing 737 aircraft in the -300, -400 and -500 series that have accumulated more than 30,000 flight cycles. It will then require repetitive inspections at regular intervals. In November 2010, the FAA published a rule designed specifically to address widespread fatigue damage in aging aircraft. The rule requires aircraft manufacturers to establish a number of flight cycles or hours a plane can operate and be free from fatigue damage. The rule requires aircraft manufacturers to incorporate the limits into their maintenance programs.